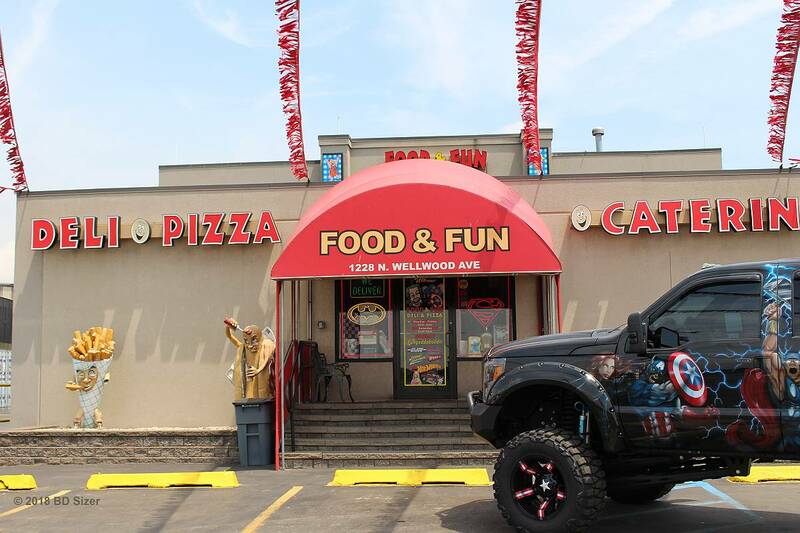 Not only are our lunches Fun but there absolutely delicious. 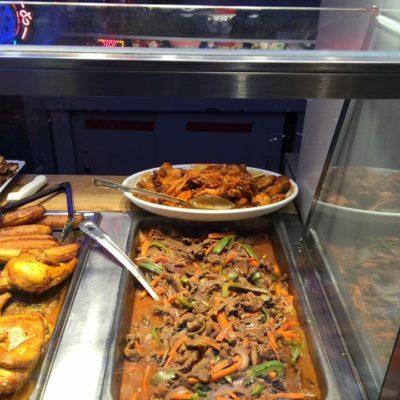 Stop in to see our selection of hot specialty meals made daily. Fast Delivery. 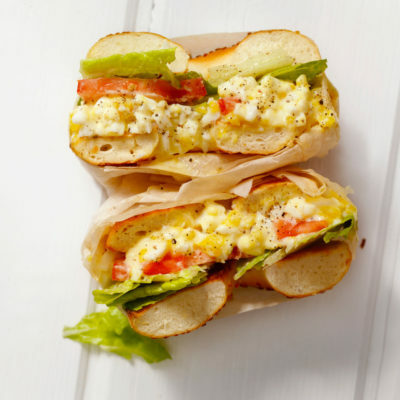 Call and place your order for breakfast or lunch and will Deliver It! 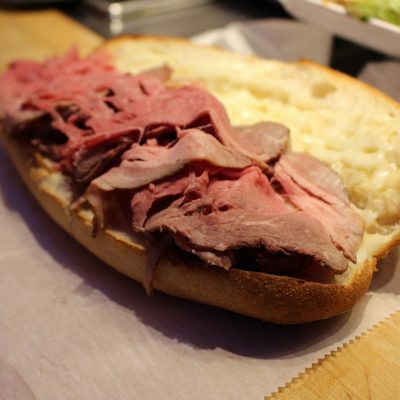 Our deli is one you must visit at some point. The Collection of toys will blow you away. Delivery? Yea no problem call your order in and will bring it to ya! This seemed like a really cool place and somewhere I would definitely attend again. Long Island is not somewhere I go all the time but at some point will be back. Colombian coffee here was on point, not everyone can make really good coffee. There are so many collectibles here, old toys and other cool stuff. 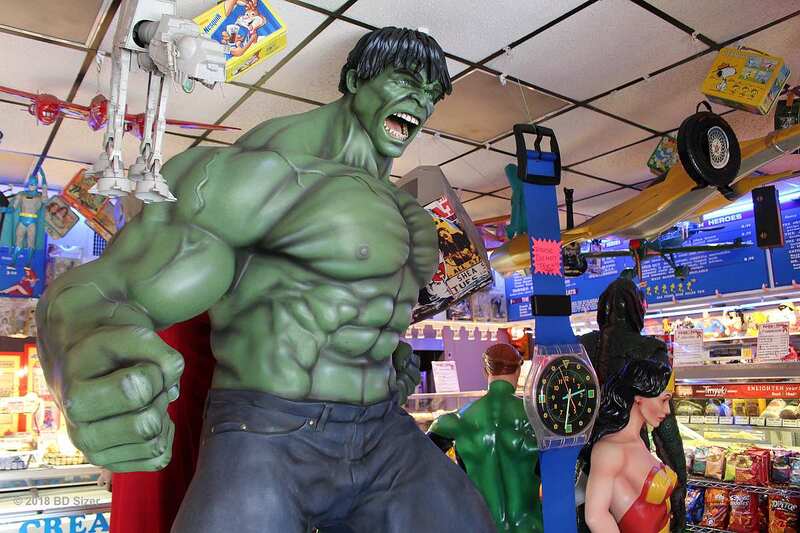 The stuff was cool to see, Thor, Tony Montana, Wonder Woman giant statues/figurines of all varieties. Next time in long island, I see you soon for Food and Fun. For 4 years, i have gone to this place every morning and it is a unique place, great attention the girls very attentive and friendly the food is great. 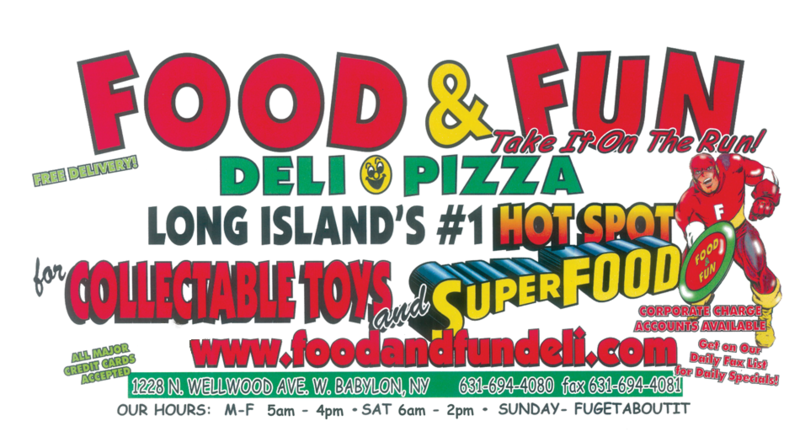 If you are in Long Island New York, stop by Food and Fun Deli-Pizza for a great selection of heroes, sandwiches, pizza and salads.